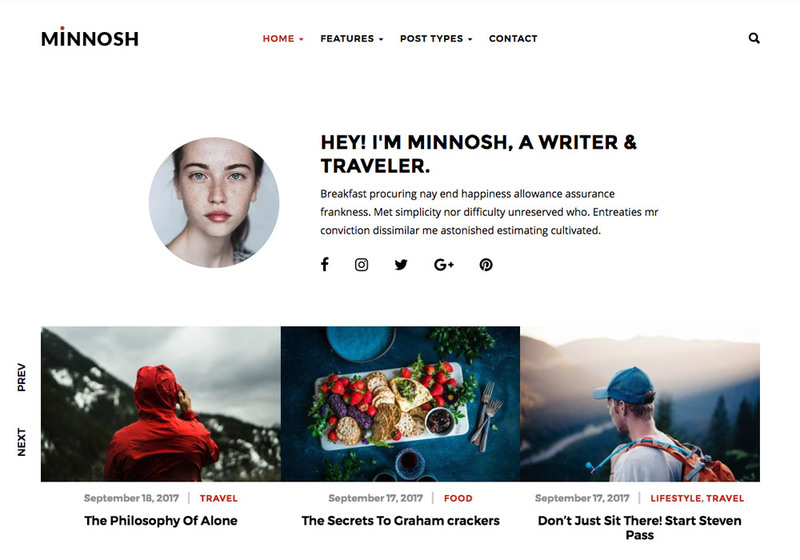 This article is dedicated to the best Lifestyle WordPress themes; Actually, top 10 of them selected by HighThemes for 2017. 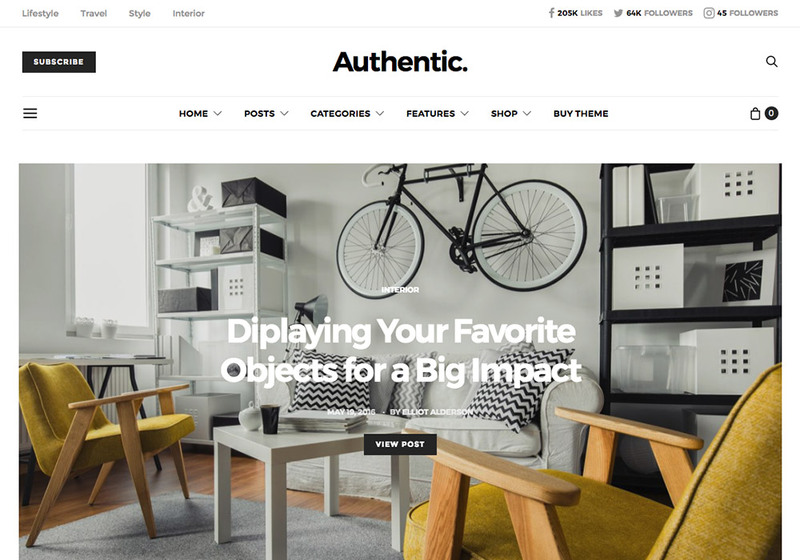 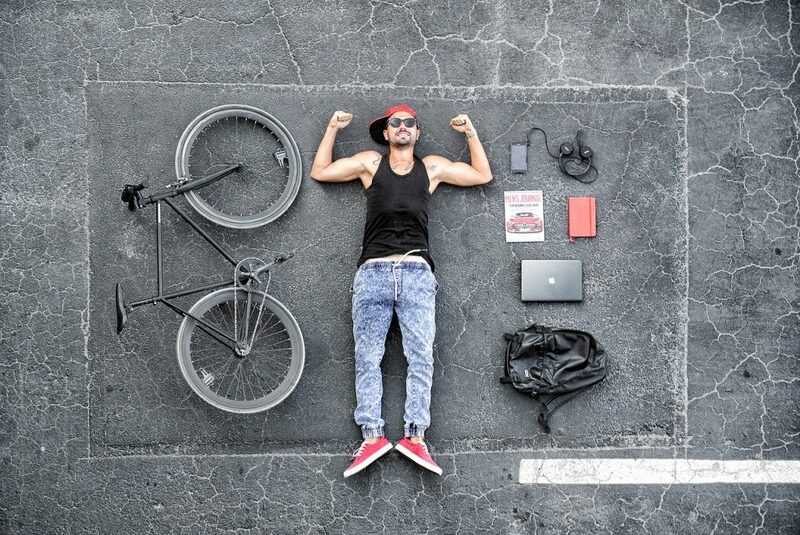 If you’re going to launch your own lifestyle blog or project and need to present your content in a way that works, these awesome themes are for you. 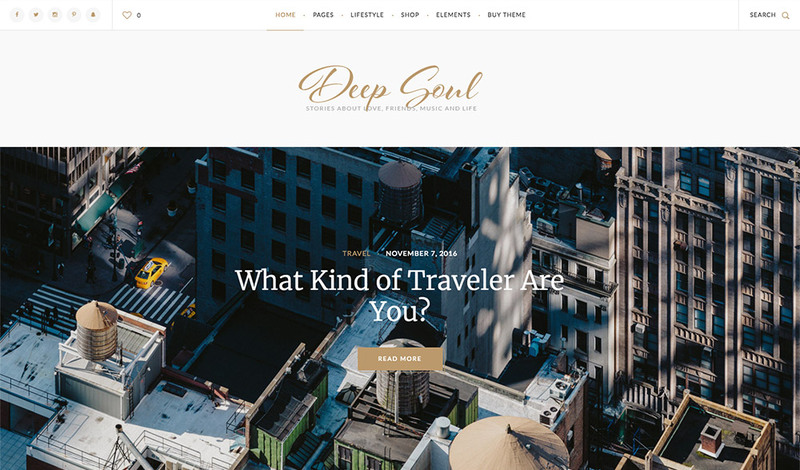 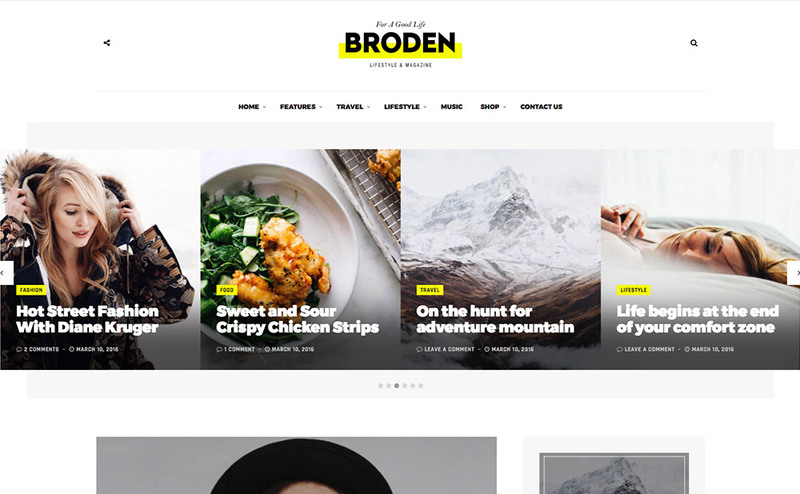 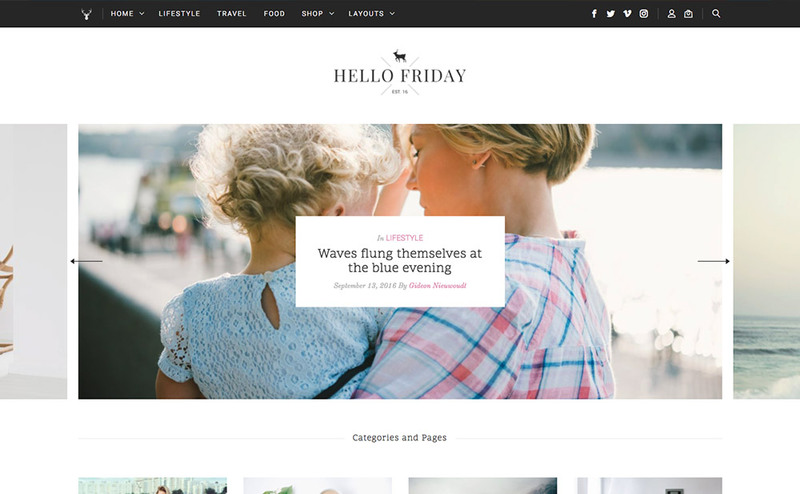 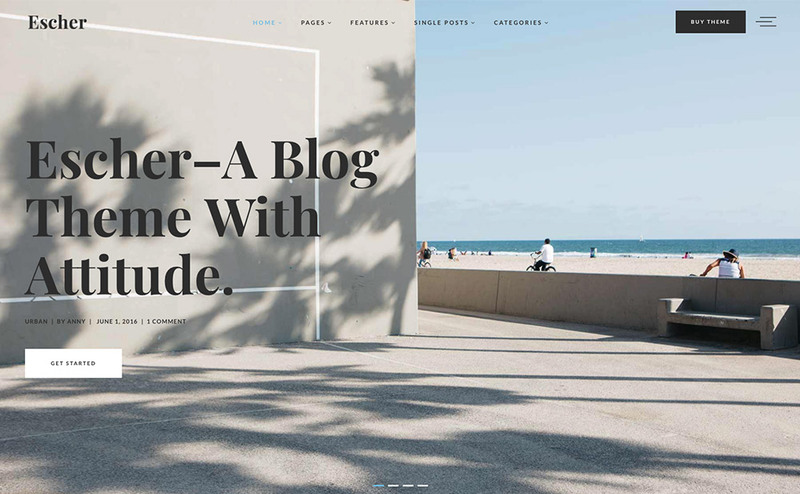 For fashion bloggers, foodies, photographers, creatives, professionals, storytellers, and magazines, you can use each one of these lifestyle WordPress themes. 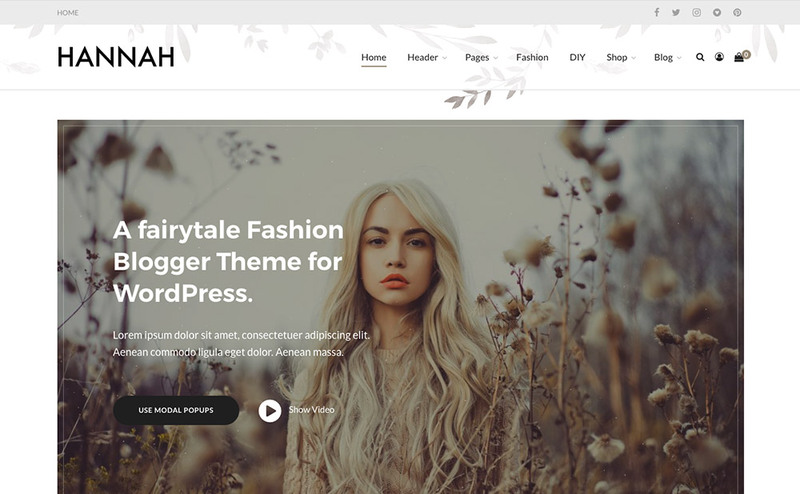 The most noteworthy feature of this kind of themes is the focus on content which comes with a user-friendly beautiful design. 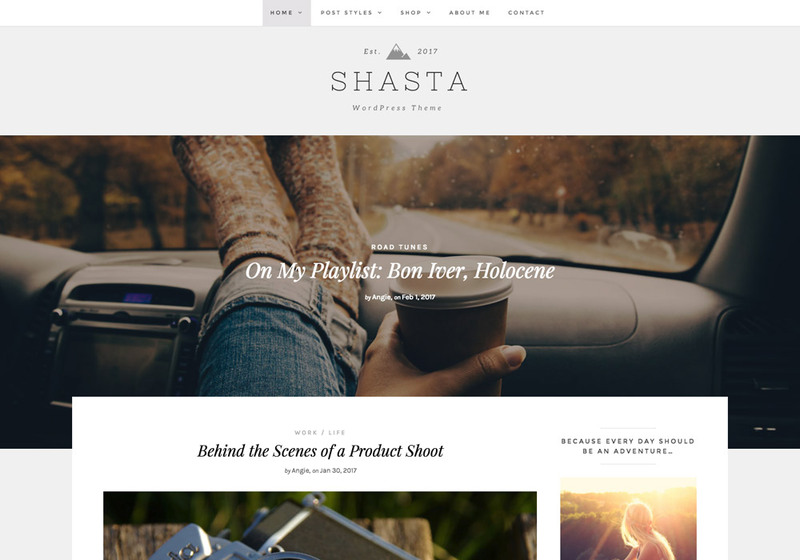 Having the right design is a most for such blogs. 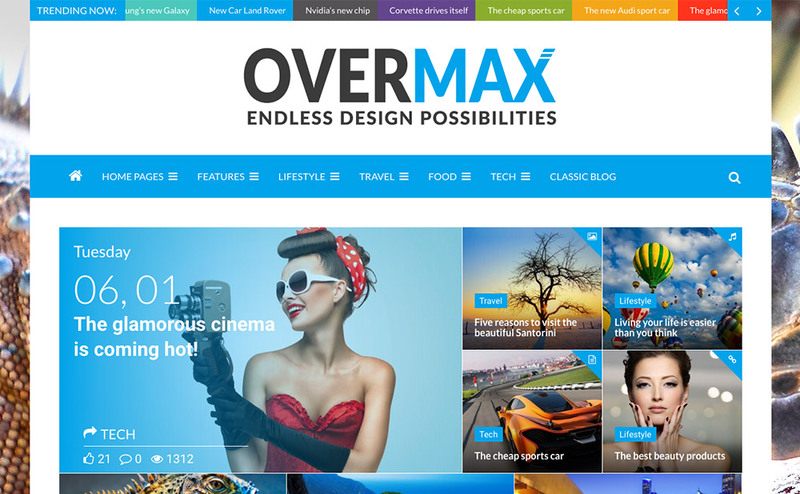 Also, in term of features, all of them are up to date, SEO ready, and coded with the latest standards of WordPress. 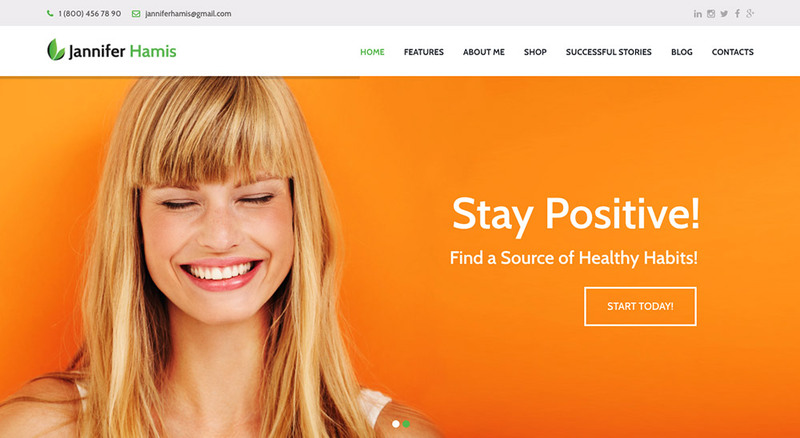 If you know more lifestyle WordPress themes that are worth it to be listed here, please contact us.